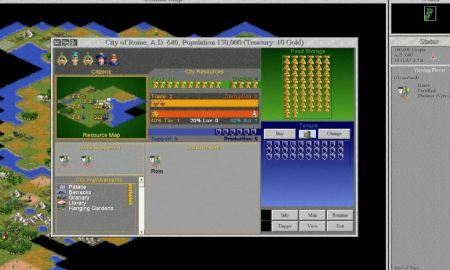 So many of our favorite classic games were played on the MS-DOS platform here you will find reviews of those fantastic games. 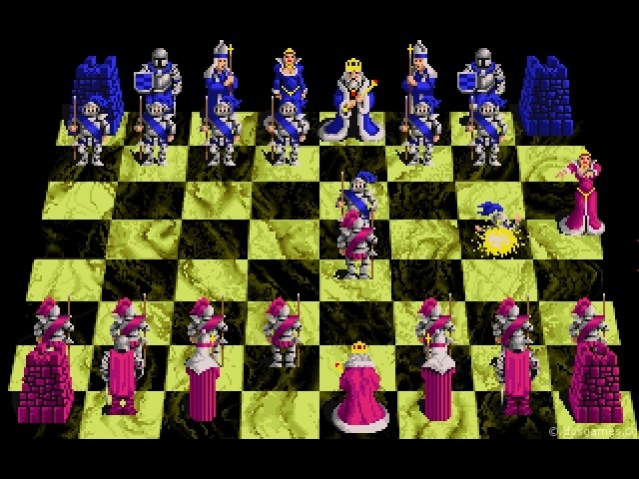 The Dig was released -after many a delay- in 1995 by Lucasarts and, despite failing to be a spectacular critical and commercial hit, should be considered one of the company’s most impressive offerings. 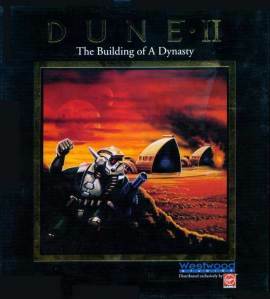 Actually, I’d easily classify it as one of my all time favorite adventures and one of the few truly successful attempts at proper video game science fiction. What’s more, it still looks stunning and even has a whole museum (which, among other things, details The Dig’s incredible development history) dedicated to its glorious, digital self. 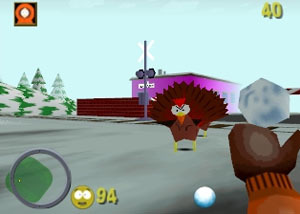 It is great because this game was criticised like few when it first came out for the violence it contained that according to parents at the time would turn us all into killing machines by the age of 18… I haven’t still killed a person and I had a blast with the game. although from what I know in some countries the changed the pedestrians to animals or aliens for that same reason. 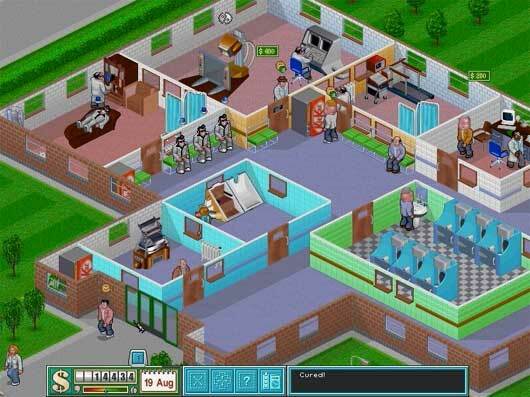 Like it’s mentioned above Theme Hospital is a classic hospital management “simulator” for the pc which was released back in 1997. You manage your hospital, you hire doctors, nurses, janitors and receptionists, you build diagnosis and treatment rooms, you discover new deceases and cures and you are having fun the whole time. 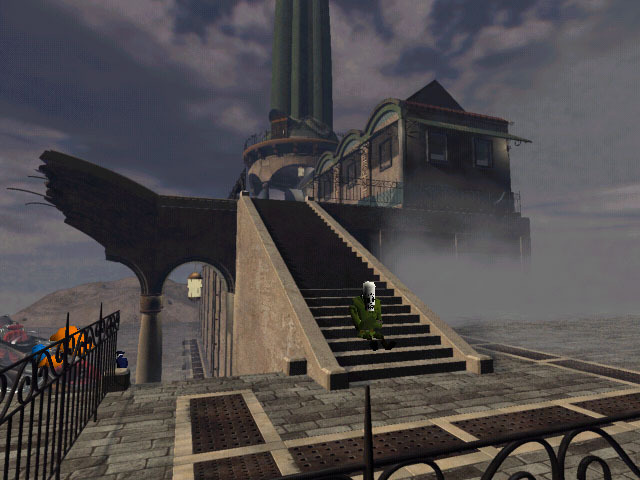 Grim Fandango is a 3D Adventure Game with a Film Noir art-style inspired from the Mexican holiday “Dia de los Muertos” (Day of the Dead) and it comes from the good old LucasArts era. It is Manny Calavera’s 4-year journey through the land of the dead to reach the 9th underworld where all the dead souls go to find eternal peace. 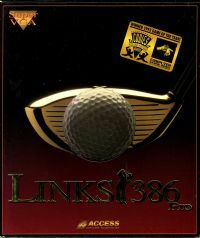 As for the misguided souls that haven’t tried any of the games on offer yet, let me just say they all feature excellent art -Mr. Sokal is after all a most talented comic artist- classic gameplay mechanics, great soundtracks, mostly easy but well-integrated puzzles, traditional interfaces, brilliant settings and pretty decent plots. 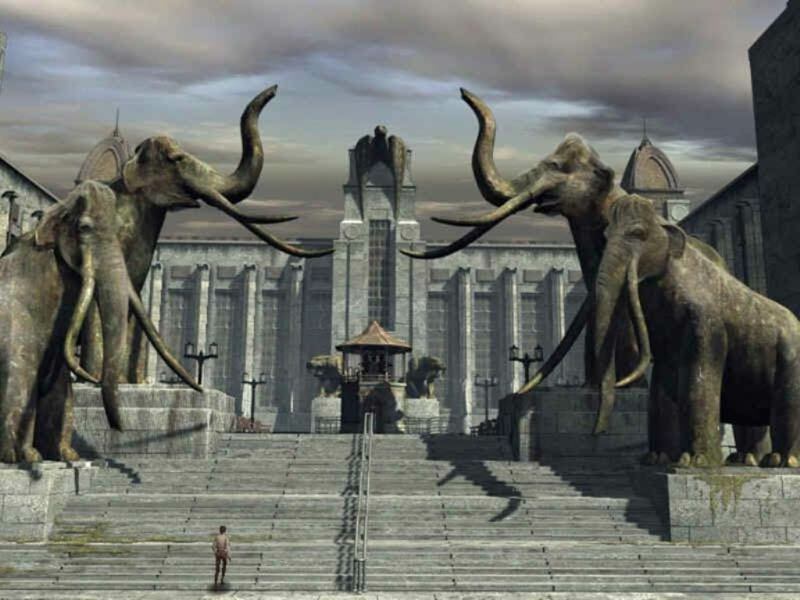 The two Syberias in particular are played from a third person perspective and take place in a whimsical clockwork-operated world, whereas the first-person Amerzone is set in a fantastical version of a thinly disguised Amazon rainforest. 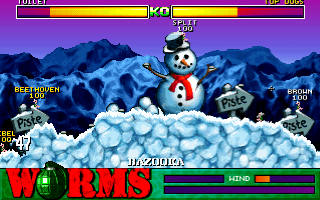 This PC version of the game also gained a few extras by way of an updated edition of the game called Worms Reinforcements. This allowed you to add custom landscapes and ‘soundpacks’ (i.e. vocal themes for the worms), and also included a number of humorous FMV intros and cut-scenes and a one-player ‘Challenge Mode’ which consisted of various missions that acted like a (rather harsh) tutorial. Some nice extras for sure, but let’s face it – people play Worms for one reason and one reason only – to try and outwit their friends, and to that end it’s peerless. Everyone knows that already though, of course. The only question I was asking before this review was: how much has this original aged? 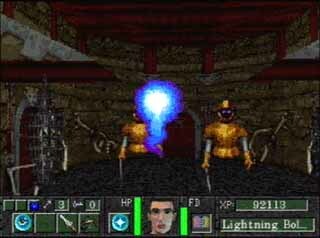 I remember its fantastic Dragon’s Lair-esque graphics; they were the first of their sort in a point-and-click adventure. 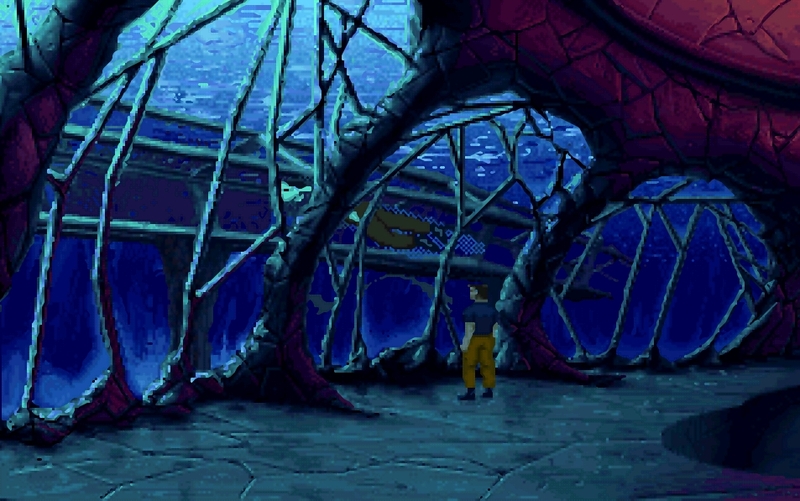 I remember the stunning animations and (low-res, I’m afraid) cartoon quality cut-scenes. 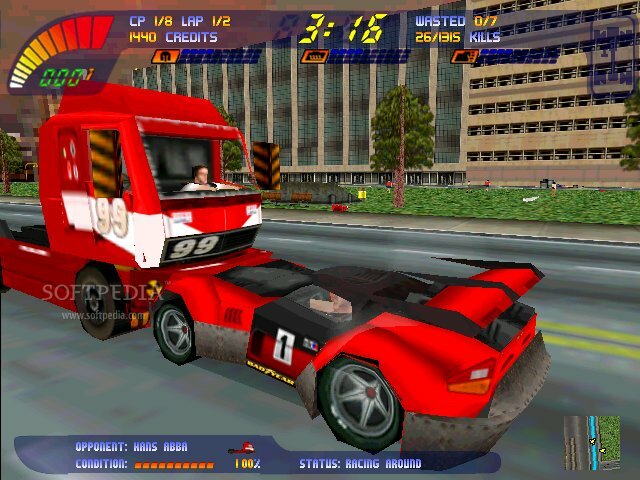 I remember the way it showcased the capabilities of my very first PC soundcard. I remember how the story of a nine year old boy trying to competitively play video games while avoiding parental troubles and getting the girl, somehow turned into a ghost infested attempt at foiling an evil corporation. I remember getting sent off to military school and dying a dozen lushly animated deaths. I remember cajoling my in-game parents and entering my frog into competitions. I remember exploring the sanitised darkness of 90s American suburbia and being both shocked and delighted. I remember enjoying the subtle humour. I remember getting hopelessly stuck, but, above all, I warmly remember loving it. 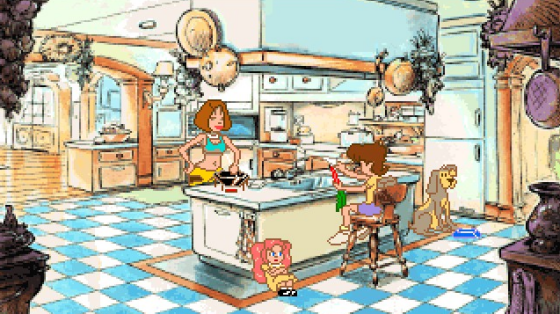 During the single player campaign you are treated to cut screens featuring original dialog from many South Park notables including Chef who gives you your “mission briefings”. Sadly, the first person aspect of the game is lacking. One reason is because even back then the AI was pretty weak. It was almost impossible to get taken out unless you got swarmed by a ton of enemies. The weapons were also way underpowered which makes sense considering they are kids, but so many of the enemies and especially the bosses took so many hits to kill it got boring real fast. The game is thus slightly longer that Legacy and feels even more so, as the inclusion of a couple new mechanics, make for a far more taxing experience. Not that the game is difficult, mind but the ability to switch between Joey and Lauren, a few newly integrated simple inventory puzzles and looking up names and places in a directory do help mix things up. After all, making sure that a deceased jazz musician, a half-crazed ghost and an incredibly sad villain find their respective ways, shouldn’t be that easy. 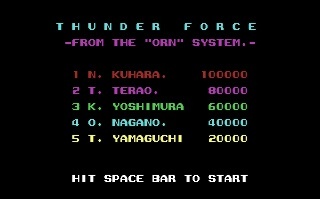 During the course of my long struggle to finally see and play the original Thunder Force game for the PC-88, I saw some screenshots of the PC-98 version, which appeared to have fancier graphics, so I decided it might be a good idea to include that version in this feature too. I soon regretted it, of course. This turned out to be even harder to get to play than the the PC-88 version! However, after a long and arduous struggle, fraught with many problems, and once again with the help of some splendid fellows from the Retro Gamer forum, I managed to get it running.